Committed to the families we serve. 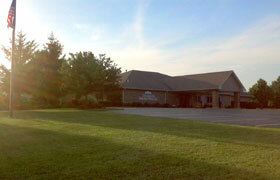 Thompson Spring Grove Funeral Home is here for you 24/7 to serve you every step of the way. For immediate assistance, please call us at (815) 675-0550.